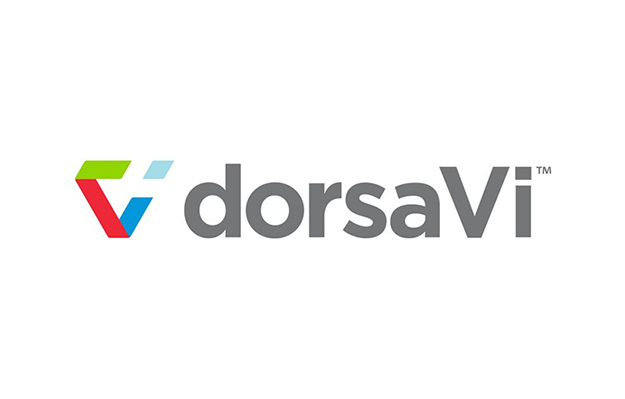 dorsaVi, a biotechnology company focused on developing innovative motion analysis device technologies, has received a Federal Government Advanced Manufacturing Growth Fund of more than $1,1 million to enhance the capability of its manufacturing facilities. The Melbourne-based company, whose technologies find use in elite sports, occupational health and safety and clinical applications, said the grant will be spent over a three year period and will be complemented with additional investment from dorsaVi. The company’s CEO Andrew Ronchi said the funding will be directed towards the purchase of robotic loaders, optical tracking equipment, calibration equipment and additional production engineers with a view to boosting its manufacturing capacity. “We have already made significant advances to our ability to produce our sensors at volume,” Mr Ronchi stated. The Federal Government’s Advanced Manufacturing Growth Fund was established to help the industry adjust to the end of car manufacturing in Victoria and South Australia. The fund is focused on advanced manufacturing activities that will boost innovations, skills and employment opportunities.